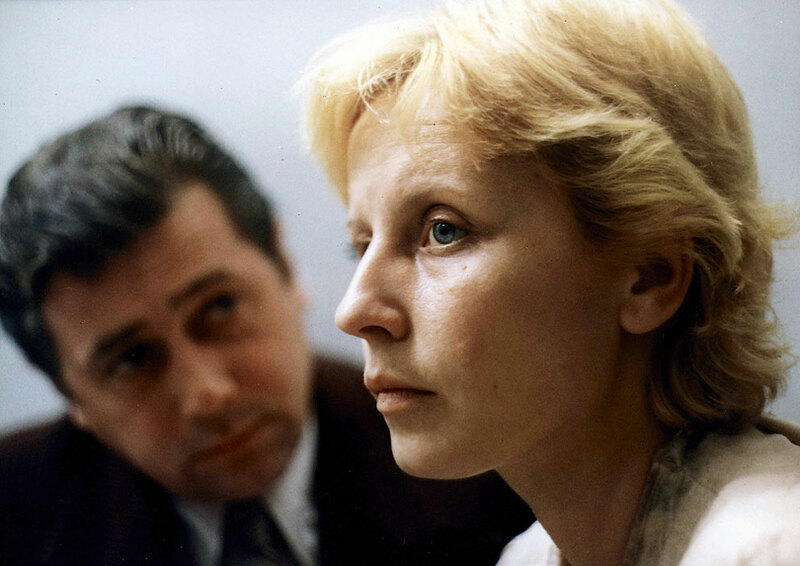 PGE Cinema * Monday (August 3, 2009) * 11:30 p.m.
Interrogation, Poland (PL) 1982, colour, 111 min. This is a legendary film described by communistic authorities as “the most anti-communistic film in the history of People’s Republic of Poland”. It had its premiere in 1989 during Polish Feature Film Festival in Gdynia.